What do you procrastinate on the most? Do you procrastinate? I know I sure do, quite a bit actually. 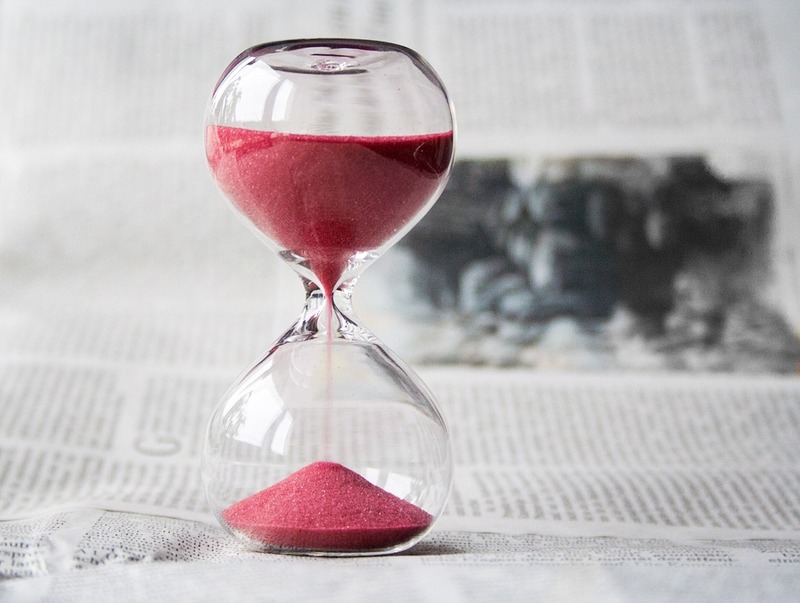 But after reading a blog post by fellow author Riley Froud, and her take on immortality and time, she got me to thinking about procrastination. What is it that I procrastinate on the most? Well, after some deep thought on the matter, would you believe that it turns out to be eating and sleeping. Do you procrastinate on these rather life important matters? Do you procrastinate on basic survival tasks? This really came to light one weekend when my daughter was out of town with a friend. I worked for longer stretches without breaks, I barely ate anything, and certainly nothing healthy, and I collapsed into bed only once exhaustion had taken hold. It turns out that the needs of my daughter to eat well and get sleep is a pretty big motivating factor for me to eat and sleep better. It also helps that she’s rather insistent with me when it is time for either! There are, of course, other things that I procrastinate on as well. Frankly, once a procrastinator, always a procrastinator. But I found it interesting to analyze my procrastination habits and I came to realize that I primarily procrastinate on the things I really don’t want to do, or at least that I don’t want to give up precious minutes for. I think this is a huge factor in my previous conclusion that yes, I would be very much open to immortality. I feel that if time wasn’t such a limited commodity that I would be more likely to feel “ok” with giving up those extra minutes to do the mundane things such as eating and sleeping! I can certainly understand the perspective that a deadline, including that of death, could potentially reduce procrastination. Which suggests that an infinite amount of time would open the flood gates for procrastinating. But to agree with Riley, I guess it really does depend on each person and perhaps their reasons for procrastinating. I tend to procrastinate on things that are forced upon me, but not on the things that are important that I’m passionate about. In a way, sleeping and eating are forced on me for the very fact that I’m a human being. I will say that this little bit of reflecting on procrastination and taking a closer look at the projects and priorities in my life has helped me to gain some clarity towards how I should be spending my time to best serve me and my goals. Over to you, do you procrastinate? And if yes, what do you procrastinate on most? The meals and the sleep bit resonated with me. Actually getting into the kitchen to start dinner is where I fall short. But I also realised it is phone calls, I hate making them. Cyberspouse can come home, read a letter that needs action or a phone message that needs answering and get on the phone straight away. I just make lists of who to call, make a cup of tea – the help line is bound to be busy, I’ll call tomorrow. Maybe it will rain and put the fire out, I’ll dial 999 later…. Subscribe to my Newsletter to stay current on all related updates and postings. When you subscribe, you will be sent a confirmation email that you must click to opt-in for this. There is a very good chance that this email will end up in your spam box - please be sure to check there a few minutes after subscribing and mark it as "not spam" to help ensure that future emails from me don't end up there too.